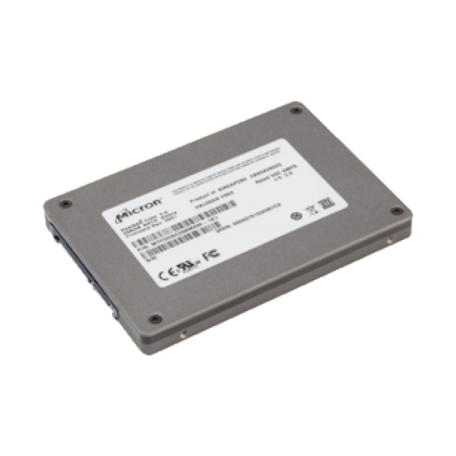 Micron MTFDDAK128MAM-1J1 128GB 2.5" SATA SSD kopen? | That's IT! C400 solid state drives are client-focused hard drive replacements that provide dramatic improvements in power, performance, and reliability. These SSDs provide breakthrough performance for notebook and desktop applications. By combining our MLC NAND technology and optimized NAND management algorithms, we’re able to improve boot and application load times and lower power consumption to create a better overall user experience.